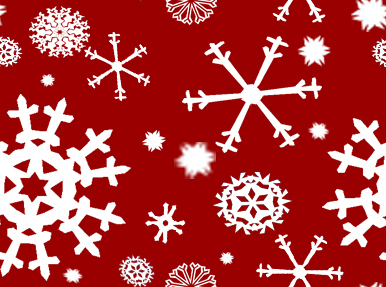 1000s of Ornaments • All new Department 56 & Lemax • Unique Tree Toppers • Wreaths & Garlands • Stockings • Tree Skirts • Nativity Sets • Outdoor Lights & Decor • Jewelry • Candles and much, much more! 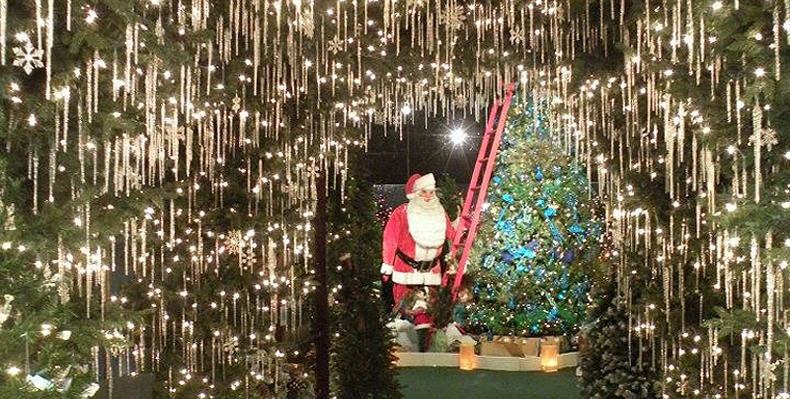 Robert's Christmas Wonderland has been a Tampa Bay family tradition for over 40 years. Explore our magical holiday forest, home to 200 Christmas trees. With over 10,000 different lights, ornaments and collectible decorations, Robert's is a Christmas Wonderland for all ages to enjoy!